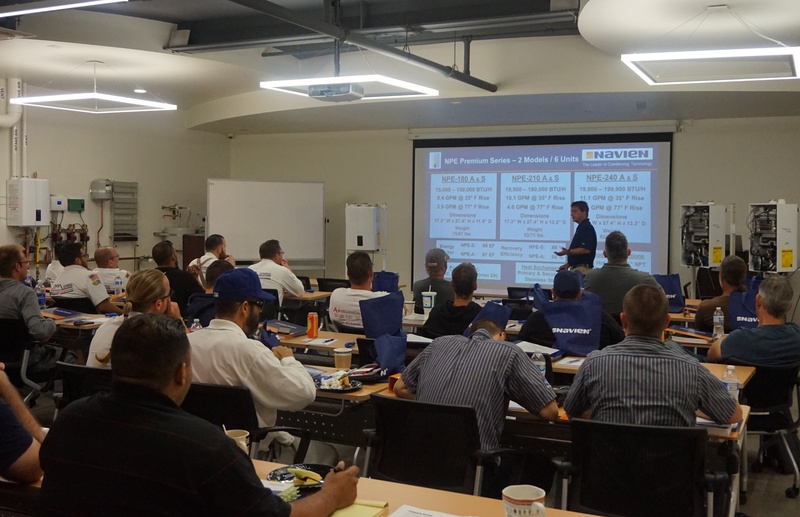 Navien will provide transportation to and from our facility to the hotel for 2-day classes. If flying, the nearest airport to our facility is John Wayne Airport, Orange County. Airfare not included. Hotel rooms are provided for the night before and after the first day of class for those paying a tuition price of $310. Navien will pay for room and tax only. The hotel will require you provide a credit card when checking-in, but you will not be charged upon check-out.